How Do I Work And Who Do I Work With? My coaching approach is based on a wide and integrated range of psychologically-grounded frameworks, philosophies and techniques such as Person-Centred Approach, Transactional Analysis, Cognitive Behavioural Therapy, Narrative Therapy and NLP (Neuro-Linguistics Programming). I also specialise in Goal and Solution Focused Coaching. Together with my clients, we discuss beliefs, values and ways of thinking and behaving. I believe that this makes the process very effective and the changes made by my clients endure. 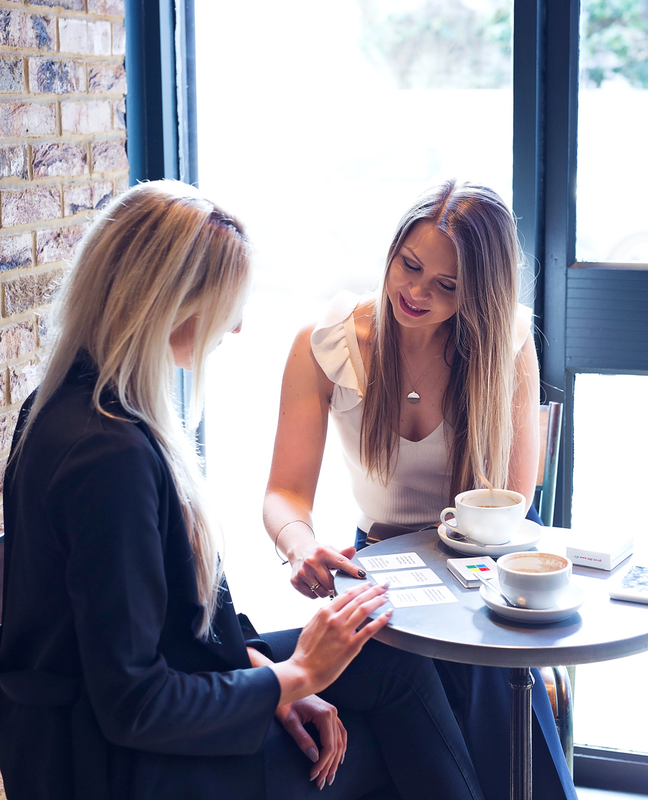 I tailor my coaching methods to the individual needs of my clients in a way that they make permanent positive changes in their personal and professional lives. I believe in a holistic approach to coaching that assumes that all aspects of life – relationships, lifestyle, finances, career and social - are closely linked, define our life together and impact our sense of fulfilment and happiness. Accordingly, I offer both personal and career coaching to help my clients in both of those areas. Personal coaching is regularly incorporated into the processes of career coaching as it is often the case that personal issues underlie our career challenges and are a good starting point for achieving career-related goals and professional success. Coaching with me includes an average of 6-12 sessions of 60 minutes each, depending on individual needs. I offer sessions by Skype, FaceTime or in person in London. Personal Coaching consists of individual sessions, carefully tailored to your needs and focused on your personal goals and development. is just for you if you answer yes to any of the following statements! Career Coaching consists of individual sessions, carefully tailored to your needs and focused on your career goals and development.